Under head coach Josh Rohlfing, the Southern Oregon University volleyball team has come to be a strong competitor regionally. On the national stage however, the Raiders have struggled to build their credentials. 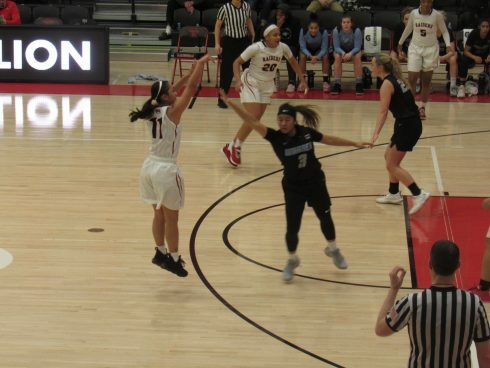 That all changed after the 2010 season in which the Raiders managed to reach the NAIA National Championship group stages after winning the Cascade Conference Post-Season Tournament with ease. It wasn’t really much of a surprise considering how dominating the Raiders had been in the regular season. 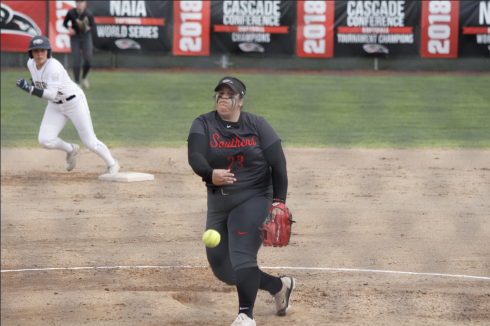 Ranked No.1 in the opening Cascade Conference Poll, Southern Oregon had no problem living up to expectations dropping only five sets in conference action and romping to 3-0 wins with ease. Led by the attacking prowess of Outside Hitter Sarah Holgen and Setter Lindsey Stone, defenses found it difficult to contain the Raiders while Megan Bartling, Lauren Swetland and Leanne Stennett were solid in the blocking department. In the Cascade Conference Post-Season Tournament, the Raiders took the title with a win over rival College of Idaho to book their ticket to Iowa. Unfortunately the Raiders were unable to build on their regional dominance as they were eliminated in the group stages. For 2011, Southern Oregon has already signed up seven for the new season and this time will be aiming to reach even further than their feats of 2010.